Welcome! We serve close to 1,300 postdocs, college fellows, and research associates across the Faculty of Arts and Sciences (FAS), the Harvard John A. Paulson School of Engineering and Applied Sciences, and all Harvard-affiliated schools, centers, and institutes in Cambridge. 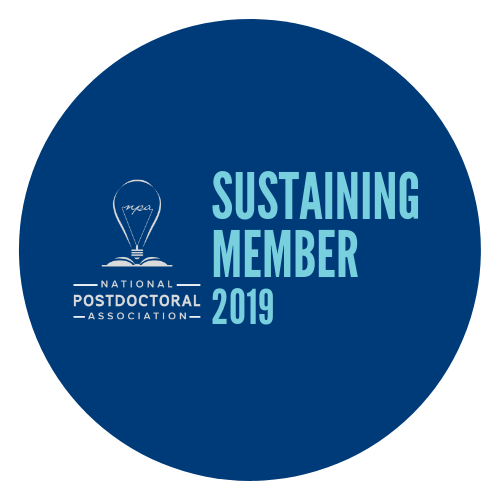 Our mission is to help postdocs to reach their career and professional development goals, to work with the FAS Postdoctoral Association to build our postdoctoral community, and to serve as a resource to campus constituents on postdoc life and work. Congratulations on your new position and welcome! Information on getting started at Harvard may be found here. Please feel free to contact us, should you have any questions or need help with anything. Please note: The FAS Office of Postdoctoral Affairs does not process applications for postdoctoral or College Fellow positions. 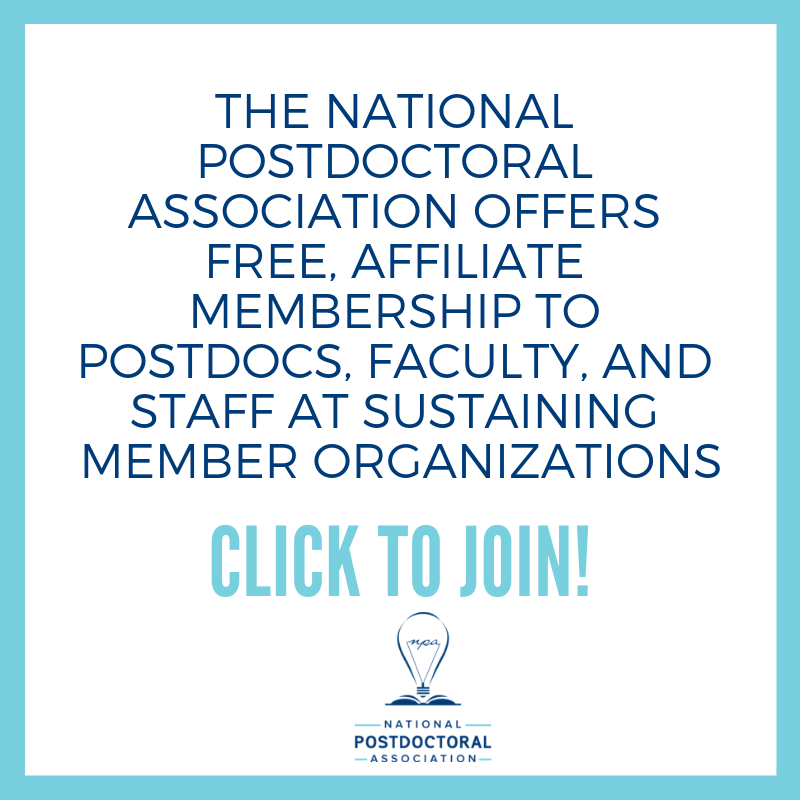 Postdoctoral positions are advertised in scholarly publications, online, and on departmental websites. Many postdocs find positions by contacting Harvard faculty members directly. Current academic positions at Harvard. For College Fellow positions, please click here.